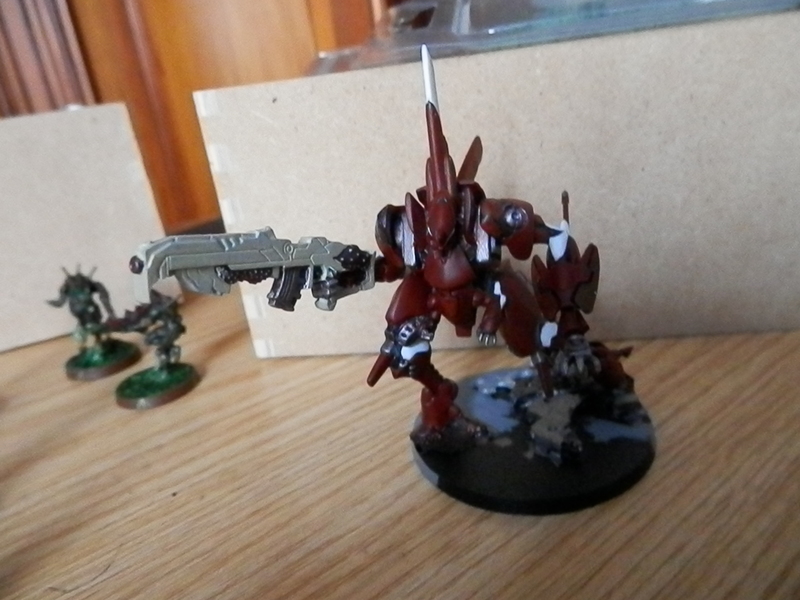 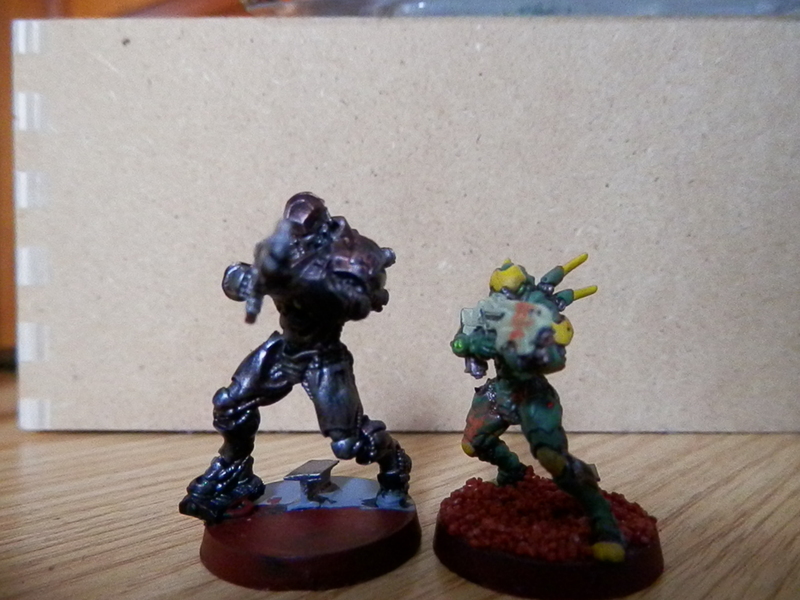 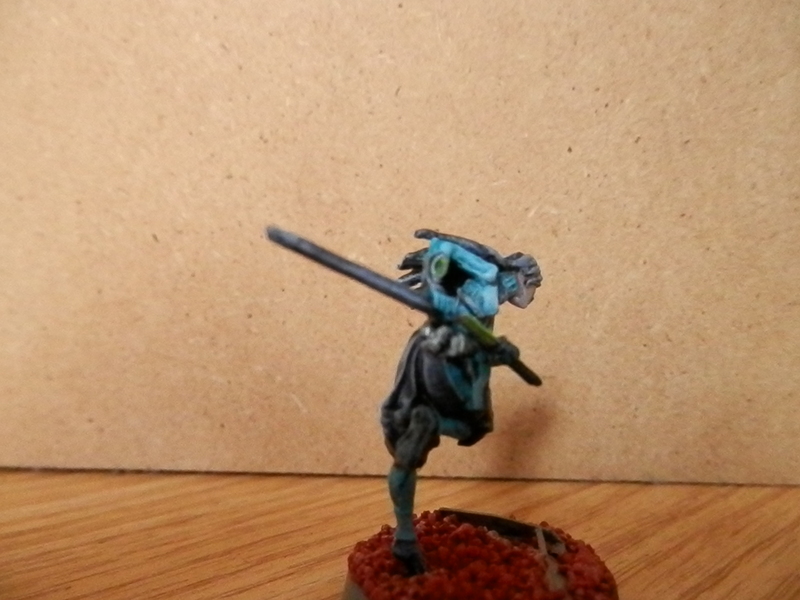 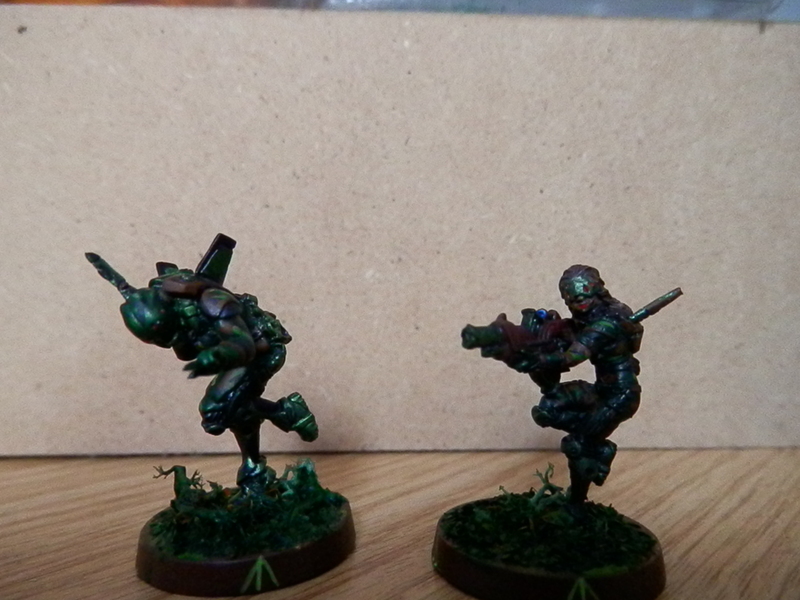 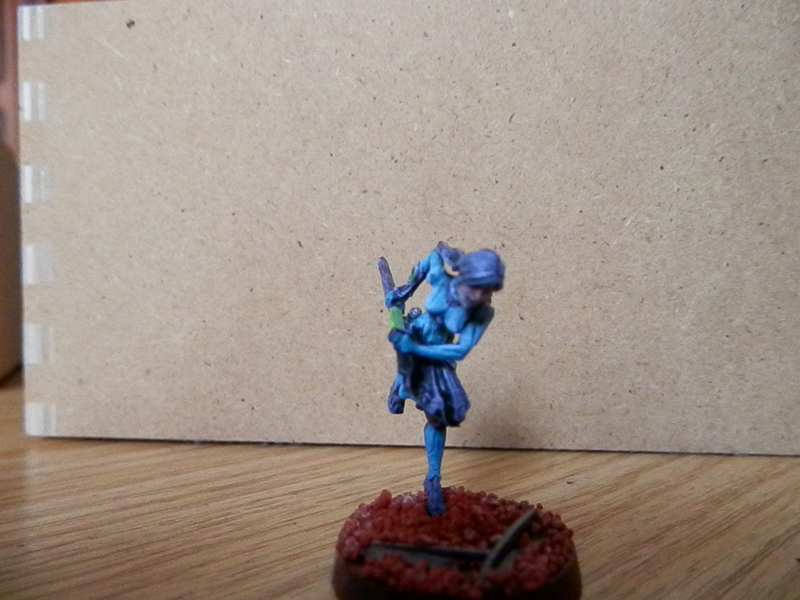 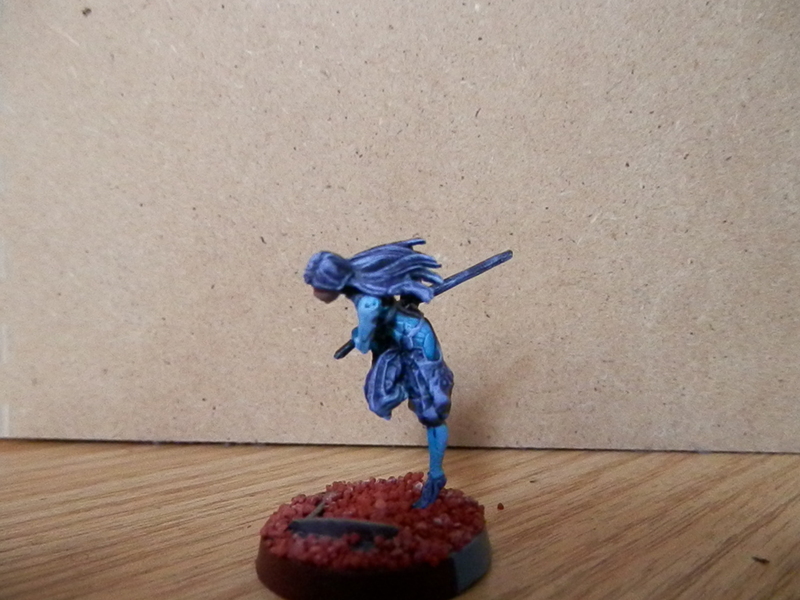 The idea with the finished blue and then drybrushed white, worked better than I´d hoped. 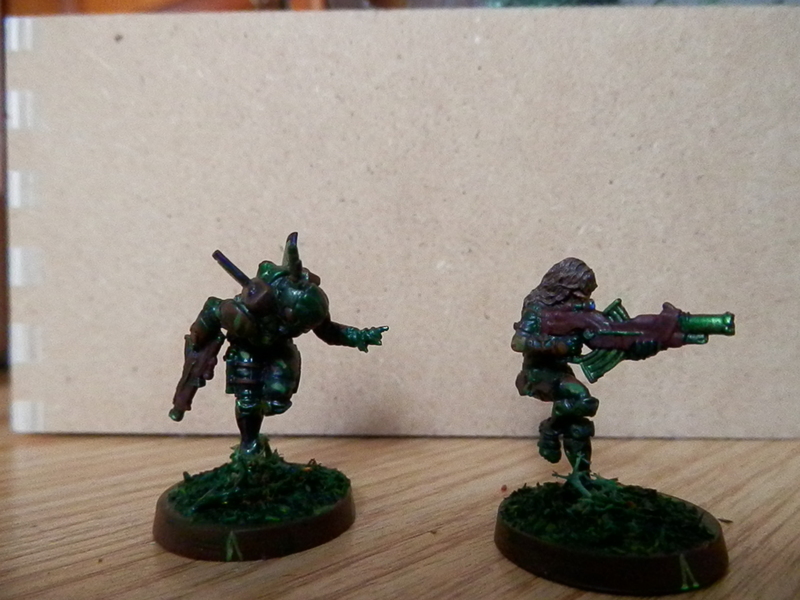 And finally my Schock Army got some reinforcements again. 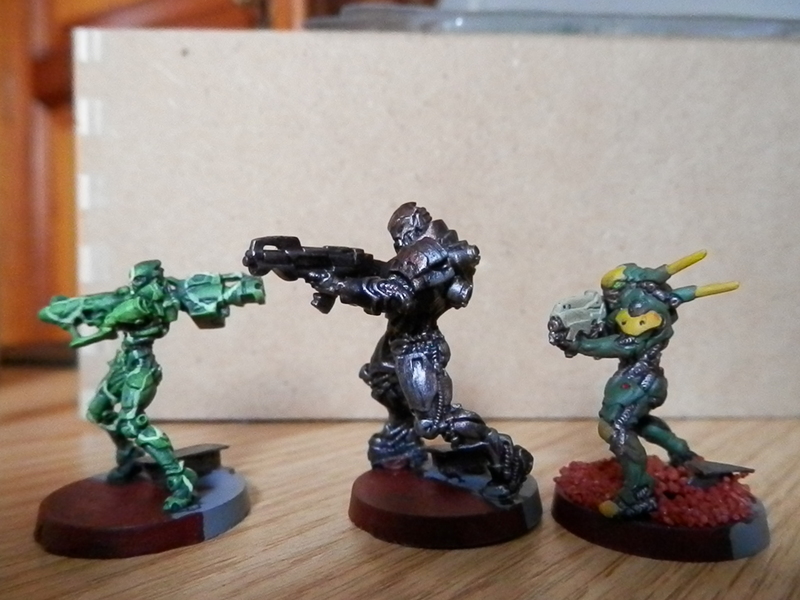 This entry was posted on May 23, 2016 by asreon in Painting, Sci-Fi, Wargaming and tagged Aconteciemento, Color, Color scheme, Corvus Belli, Gaming, Infinity, Miniature, miniatures, Models, Painting, Yu Jing.